This picturesque vineyard is over 120 years old and still supplies all the grapes required in this boutique winery. Varieties planted are Semillon, Chardonnay, Cabernet Sauvignon, Shiraz, Muscat, and the two Strange Bird varieties Gewurztraminer and Malbec. All are lovingly tended with sustainable vineyard practises so that what you have in your glass expresses the individuality of Bungawarra. From vineyard to glass, with minimal intervention, all stages of winemaking are done on site to provide our own unique product. 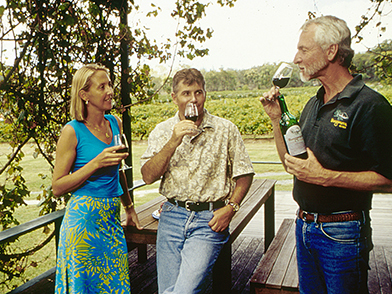 A range of wines is available – dry, sweet, white, red , and the fabled Liqueur Muscat from 90 year old vines. Enjoy tasting them in the beautiful setting here among the hills of Ballandean. Picnic facilities are available too. Sweet whites, whites, rose, sweet reds, reds, fortified. Our wines vary from season to season because of this, but they are always the very best that can be made and truly reflect the natural flavours of our vineyard and the season. 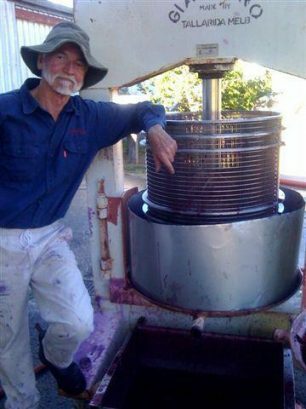 Personal attention and the hand of the winemaker on the vines and wines make us different from larger, more mechanized wineries. We have no restaurant or coffee-shop. We grow the vines, pick and crush the grapes, make it into wine and bottle it - all here on site - then present it to you in our tasting-room. 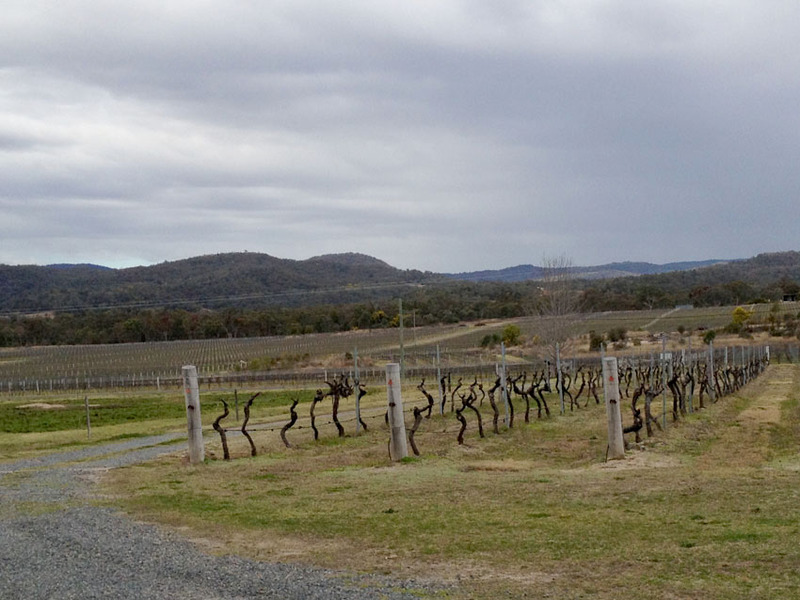 Expect the 100% boutique winery experience at Bungawarra. 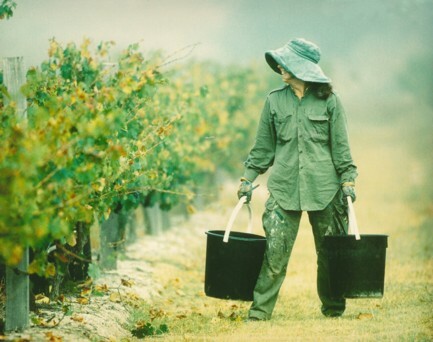 An established vineyard for over 100 years, Bungawarra has a long tradition of winemaking which has garnered many awards (but that is only part of the story). Your own tasting of the wines is the most important part. We're here to show you our wines, to help and guide where you wish, and of course to sell you those wines when you like them. We are confident that you will.